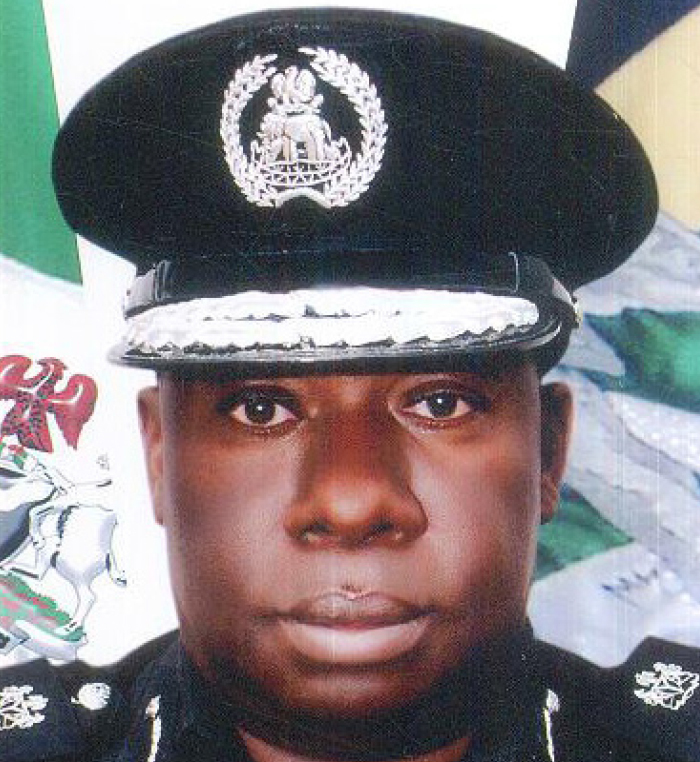 The Assistant Inspector General of Police, Zone 7, Abuja, comprising Kaduna, FCT and Niger State, Mr. Godwin Chijioke Nwobodo, has urged his officers to place national interest above all other interests and apply professionalism before, during and after the general elections: “It is the duty of police to provide conductive environment and adequate security for election workers, electorates and the candidates. “We will have workshops and seminars with all stakeholders including the INEC to rob minds to avoid violence during the election. We have given our officers proper orientation on how to conduct themselves during election period. “I have directed the commissioners of police to make adequate planning for the election by ensuring a perfect operational order. We want to ensure three security personnel in each polling unit. We are doing security threat analysis in areas likely to witness political unrest. We are not taken chances. “The new acting Inspector General of Police (IGP), Mohammed Adamu’s vision and mission are all about professionalism and integrity in Nigeria Police. I have told my officers to work with utmost integrity. We will prove to the international community and Nigerians that police provide level playing ground for all candidates. “The police will approach the elections with discipline and adequate security for the people to conduct themselves and be law abiding citizens. I know we have challenges, but these elections are of utmost importance.